Ready to get started? 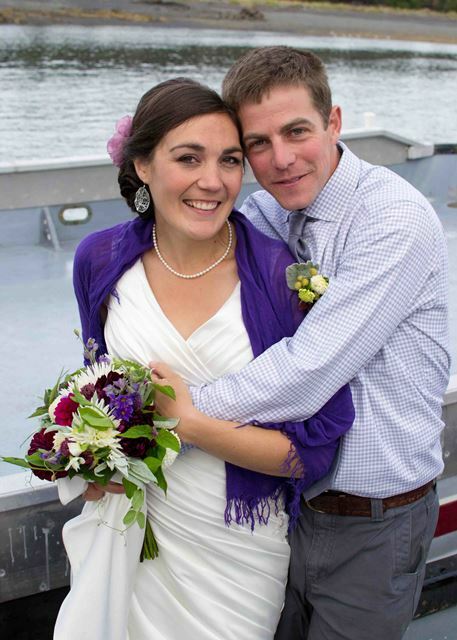 Fill out our Wedding Inquiry form and Rachel will get in touch with you to set up a phone call or in person meeting! 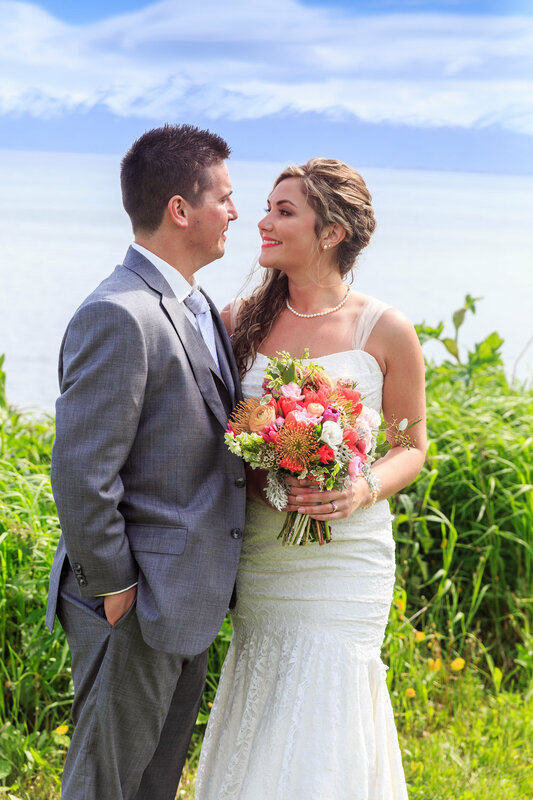 We love helping bring visions to life for your big day. All of our arrangements are made with loving care and with unique blooms and foliage. Alaska Grown flowers are seasonally available. 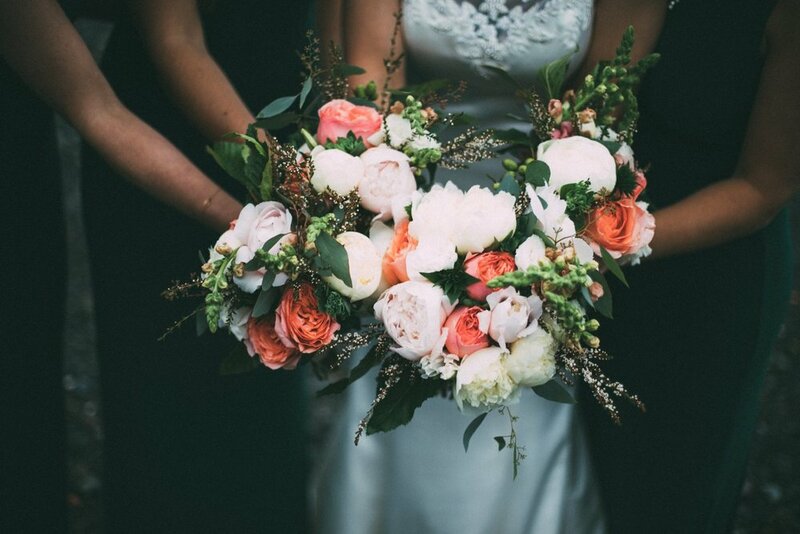 If your wedding is outside of our season, we work with farms and wholesalers around the Lower 48 to bring in beautiful blooms that fit your vision. We strive for 100% American Grown flowers in all of our work. I love working with couples to incorporate your colors, style, season, and location to create a beautiful floral backdrop for your wedding day. The first step is to look through our Wedding Gallery, Facebook and Instagram pages to get a feel for our style. If we feel like a good fit, the next step is to complete our Wedding Inquiry Form so I can get a better idea of your floral visions! I'll send you a proposal, and after that we'll work together to ensure all of the details are covered for your flowers. 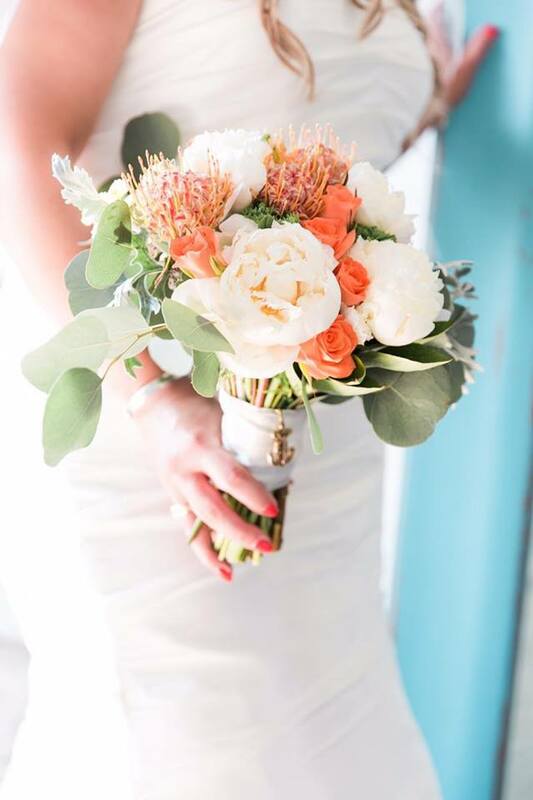 I know that wedding planning can be stressful, and we believe that your flowers should be a stress-free highlight for your day! 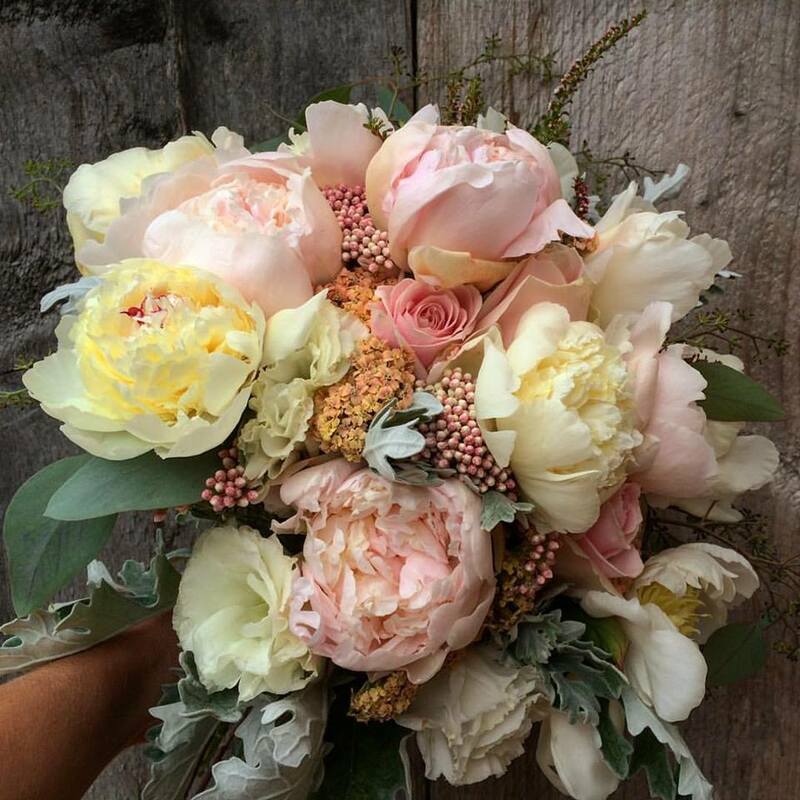 Are you looking for local flowers to work with yourself? If you want locally-grown flowers but would like to do your own arrangements, we offer DIY flowers from July through September. These flowers come in 2-gal buckets which hold 60-70 stems. A bucket of in-season flowers is $65. Buckets of flowers from our farm are seasonal and spontaneous – we do not guarantee specific blooms. When the time gets closer you have the option of buying additional bunches of specific flowers. Buckets must be returned clean within 5 days after your event. A $7 per bucket fully-refundable deposit will be included in all DIY flower invoices. We have a $300 minimum for DIY orders. Read more about working with us on DIY flowers. 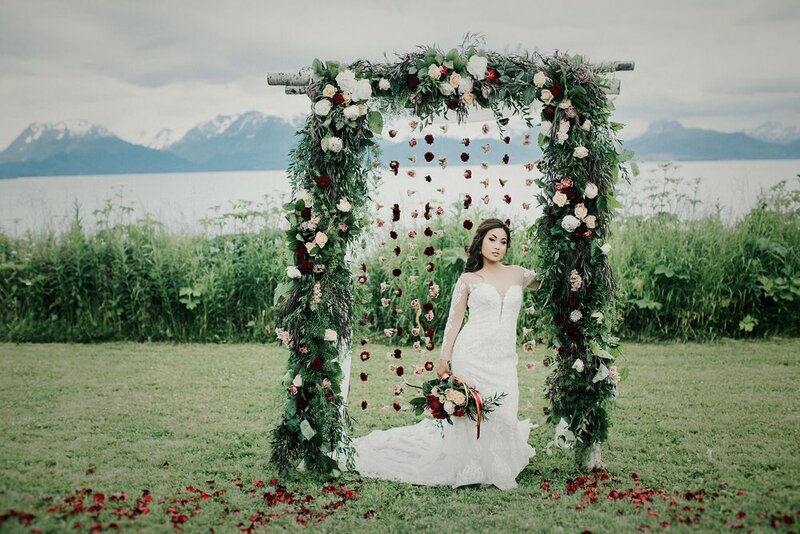 Alaska Stems was featured in the 2014 book ‘Fresh From the Field Wedding Flowers’. This is a great resource for brides looking to work with local flowers for their big day, and is available at the Homer Public Library. 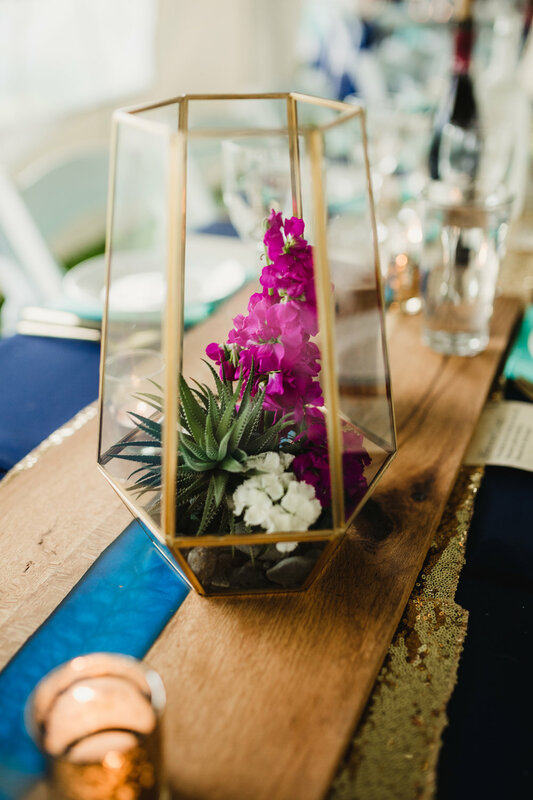 Fresh, local flowers can add so much to a special event. 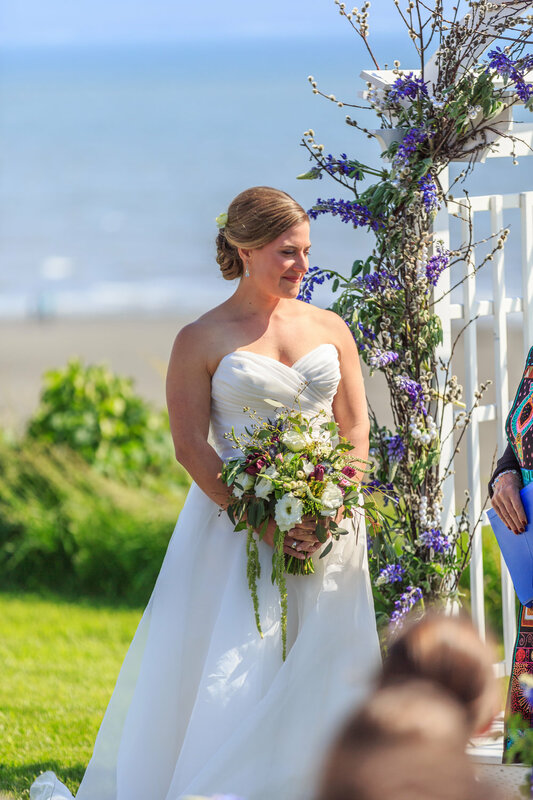 Give us a call if you have something coming up and would like to discuss options for bouquets or arrangements for anniversaries, funerals, dinners, and other events. Please contact Rachel for more information about availability, pricing, and general questions.